Christmas is more than just presents and mince pies, it's about family and friends and GUESTS. Some will have guests over for dinner, others will have guests who will be staying for days like 'The Parents'. Then you need to impress! If you are willing to make your guests feel in a Christmas wonderland, here are some tips to dress the bedroom. I compiled two options here, have a look. 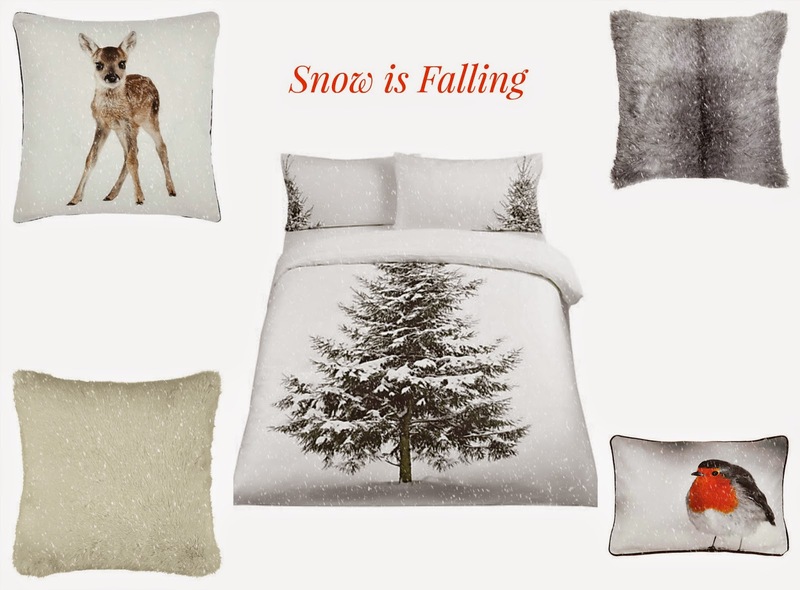 You can amp up the bed with a Christmas Duvet and Pillow Case set then add cushions that match the theme. The Christmas Tree Duvet is a good choice. This still being plain and simple in its own right makes it easy to match cushions. Because the tree looks like its still in its natural habitat, I added two cushions of the Christmas animals found to be around that tree; The Fawn Cushion and The Robin Cushion. Finally to add cosiness I added Grey and White Fur cushions. If you're on more of a budget and don't want to buy new bedding, or if you're buying any you want to be useful all year then this could be a second option. The Plain White Duvet set can still work. 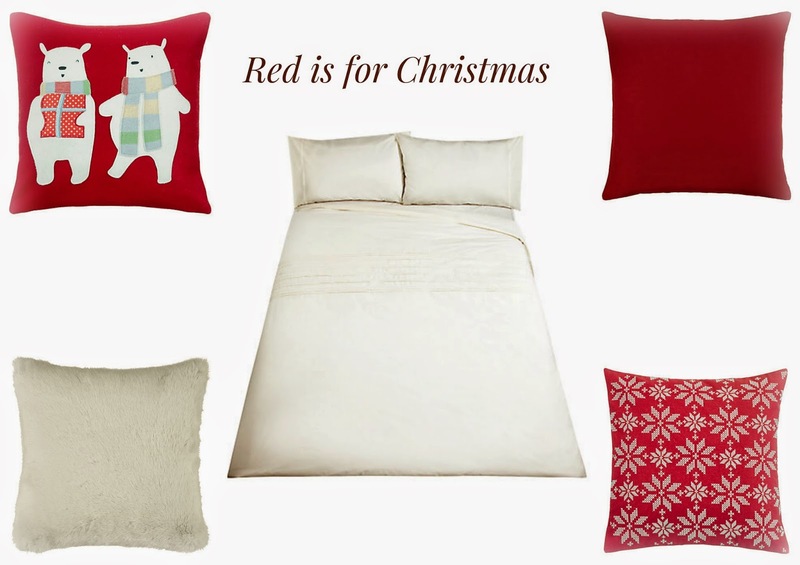 With pops of colour this white duvet can be made festive. Red being the colour of Christmas there's no need to think hard about the colours. The Plain Red Cushion is good to break the whiteness. The Snowflake Cushion combines the red and the white together as a transition. Things can be made a bit more fun with cushions like The Bear Cushion. Finally an insert of cosiness is needed, so here's The White Fur Cushion again. Then create a Christmas air using scented candles of your taste, but make sure that the guests are not irritated by the smell because that's 10 less points for you. Jokes apart, there is nothing more Christmasy and warm than having a candle light up your rooms making all smell of Christmas baking or spice.